This is pretty much the story of my life. 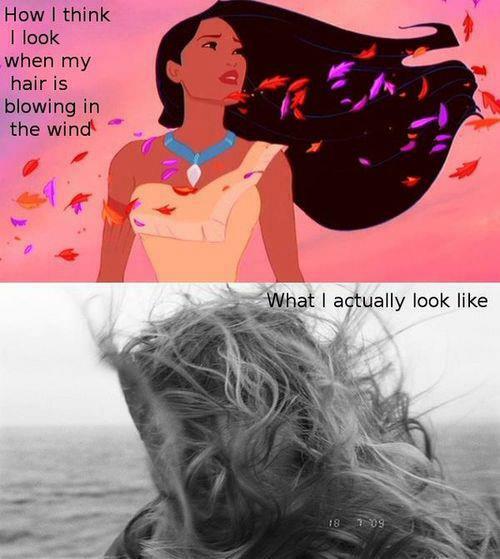 Thank you, Pocahontas and random beach hair girl! It's Only Rock and Roll, But It Feels Like Love.